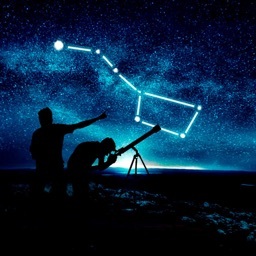 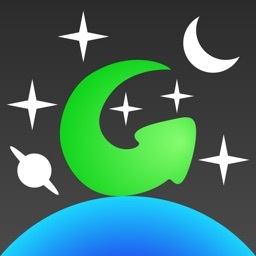 Use this app to find visible planets in the night sky! 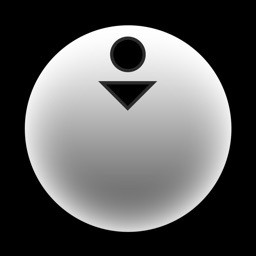 It's as easy as tapping the name of the planet. 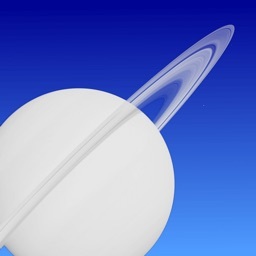 This app finds Venus, Mars, Jupiter and Saturn -- the planets that are visible in the night sky. 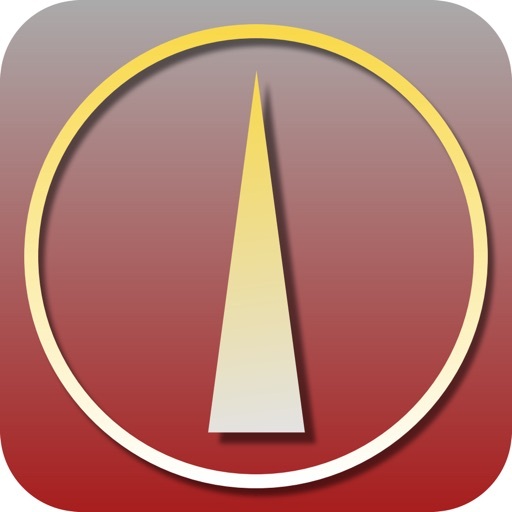 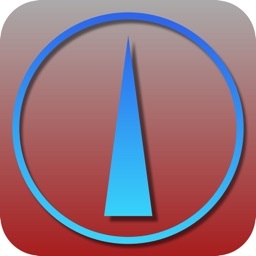 This app will also tell you if the planet is above or below the horizon and by how many degrees. 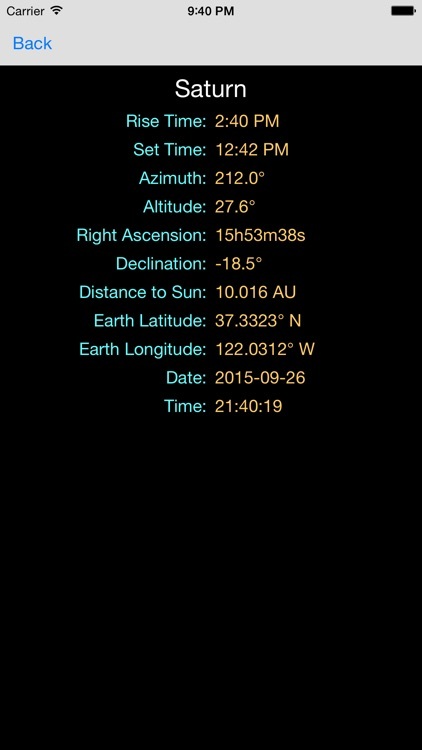 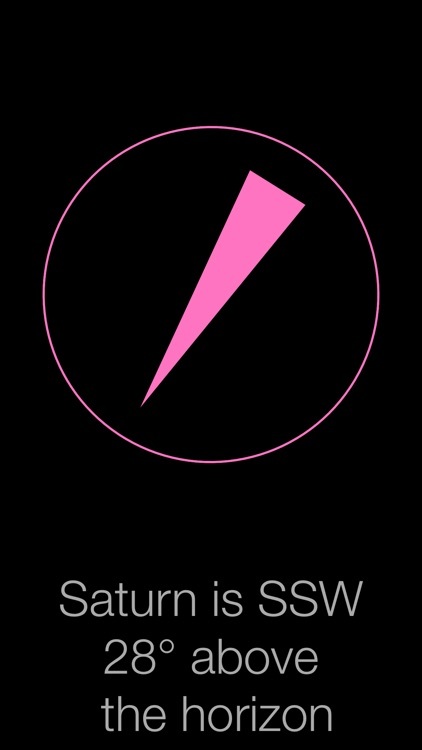 Tap this "horizon" text and the app will display the planet's astronomical data, such as its rise and set time. 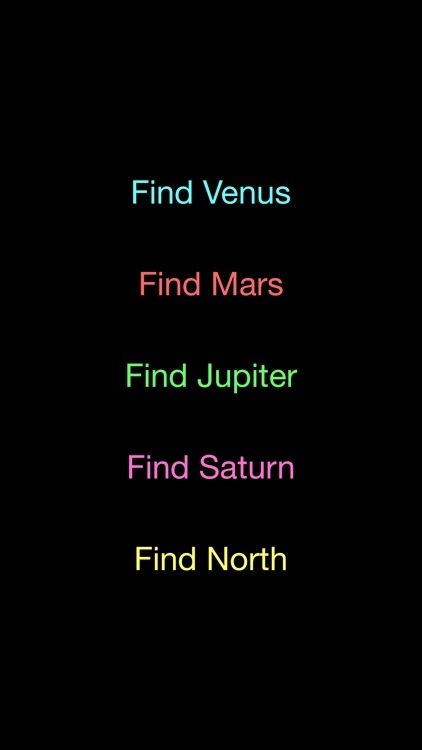 The planets are out there for the finding, so enjoy!